Aaaand my internet connection is full potato. 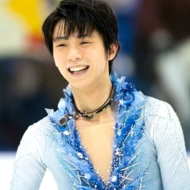 Praying for YUZU!!!! Guys you really have to hold me, I’m so freaking nervous sitting in the arena I can barely type!!!! Good luck to all! Yuzu, we're here, dear. Master the ice beast. We support you. Ganbatte! Ganbatte !! You can do it! Do let us know when he shows up. Hang in there! 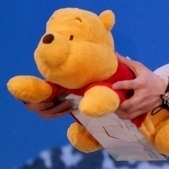 Do you have a Pooh to squish tight? Steal one if you need to. Sending vitual hugg hang in there!! Be strong and cheer him louder for all of us when he show up! 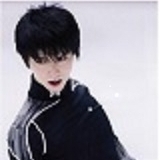 Pray for Yuzuru, just be all right!